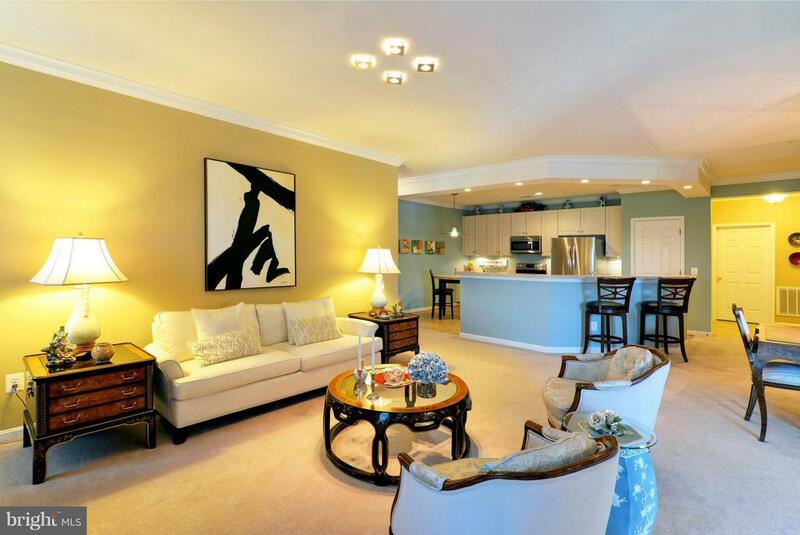 This unit has been professionally decorated with great designer lighting, a gorgeous selection of paint and carpet colors, beautiful pristine counters and upgraded appliances. Not a detail was missed. Move in and start immediately enjoying all the amenities the Building has to offer. This quaint lovely water town has come alive! Walk to restaurants, shops, the marina, & the Art Center.